Happy Sunday everyone! 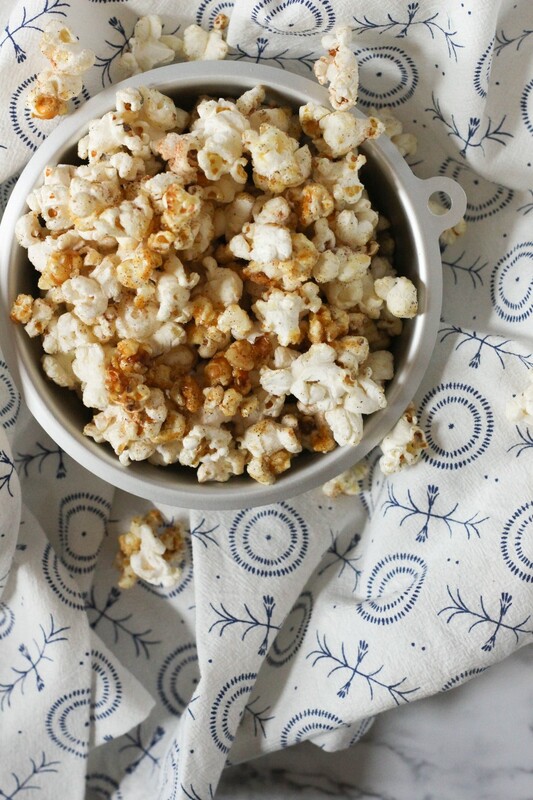 Today we’re talking about kettle corn. 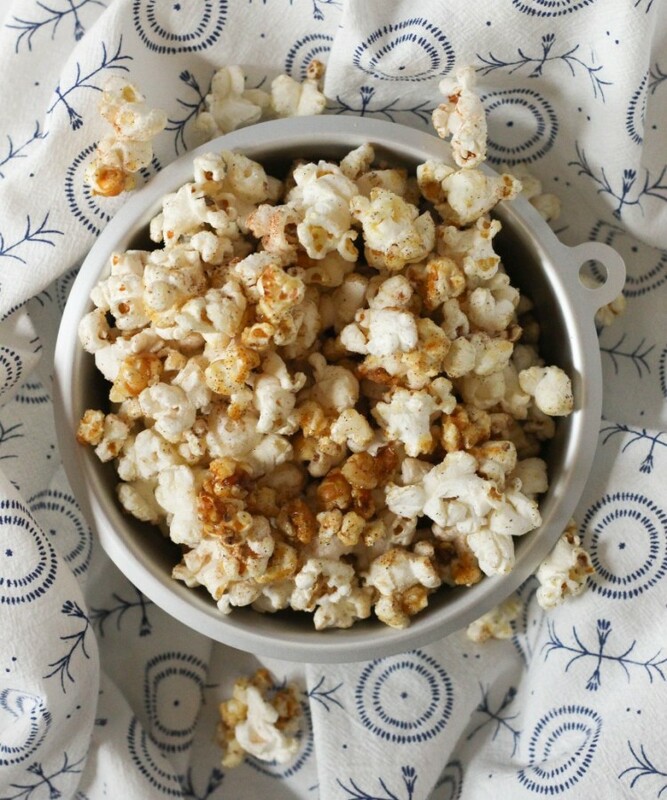 Like, we buy kettle corn a bit more than we really should, but that stuff is crack. And anyways, I’ve never made it myself before, and I think I thought it was a bit more complicated than it really is. I actually decided to make it because I saw a rather short and easy looking recipe in the latest issue of Food Network Magazine. In the end, I changed their recipe a bit after a few batches, and I’ve got some really great tips to share with you all today to help make sure you get an awesome batch the first time around. It’s still really quite easy, and I almost wish I hadn’t figured this out tbh, the last thing I need is the ability to make this stuff anytime. Alright so first, let’s start with popping the corn. 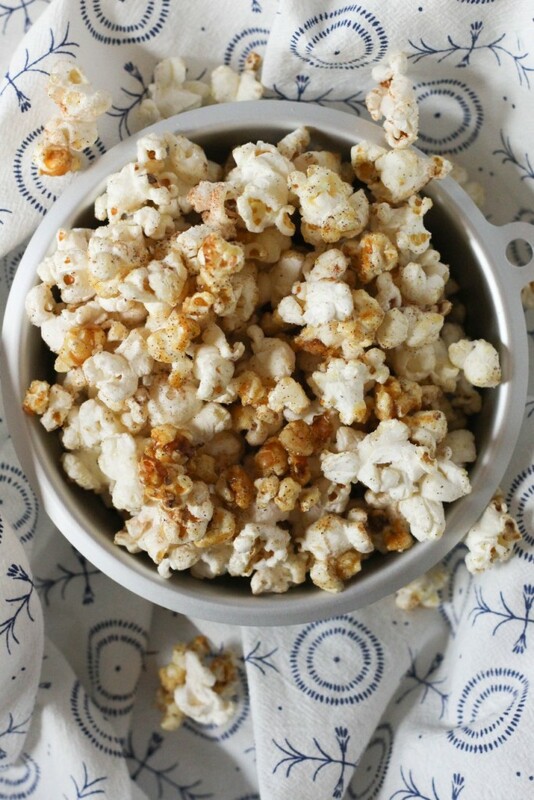 This recipe uses 1/2 cup yellow popcorn kernels, and you should end up with about 8 cups of popcorn. So, I’ve tried a lot of methods for popping corn, and really I always had issues with getting all the kernels to pop. After a lot of trial and error, I think Alton Brown’s method for popping is the best. Basically, you do it on the stove with a large metal bowl. Make sure it’s heat safe of course, just a straight up metal bowl, no rubber bottoms. Throw in the kernels, the oil, and the salt, and cover it up with foil, poking a few holes in the top to vent. Place the bowl directly on your burner over medium heat, and use oven mitts to shake it for several minutes until the corn stops popping. And like, honestly, pop the corn however you want. But I think this method has been the most successful for me, and I think you’ll like it to. Here’s the video on how to do it. So after the corn is popped, you wanna use a huge pot, probably the biggest you have because you need the room, and start sugaring it up. You need to keep things moving fairly constantly during this portion of the recipe, but trust me it’s worth it. Then once the sugar gets caramely, you just have to let it cool and enjoy. No joke, that’s it, and the whole thing takes about 30 minutes. You can have kettle corn in 30 minutes people. Alright and anyways, I like it with cinnamon because it’s winter and cinnamon is warm and toasty and cozy. Optional though, it’s wonderful both ways. Make this one guys! Using your preferred method for popping corn, pop the kernels with the oil and salt. Preheat a very large pot over medium heat. 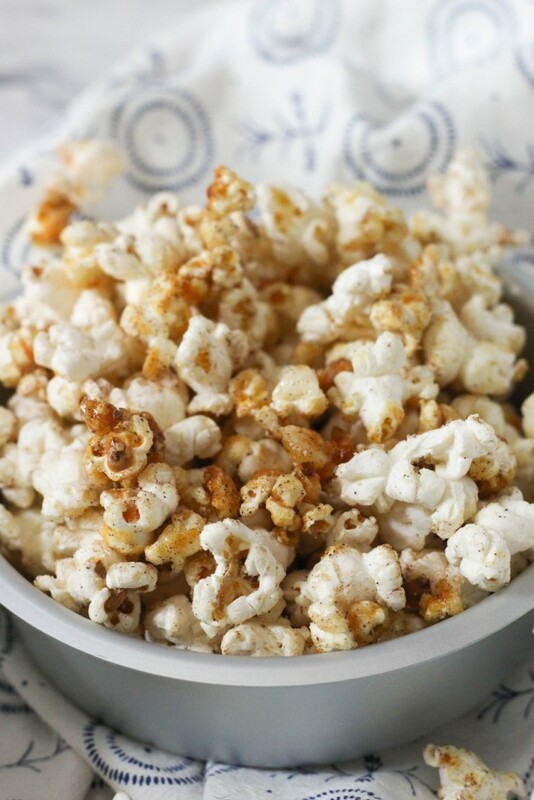 Transfer the popped corn into your preheated pot, and sprinkle in about 1/4 cup of sugar. 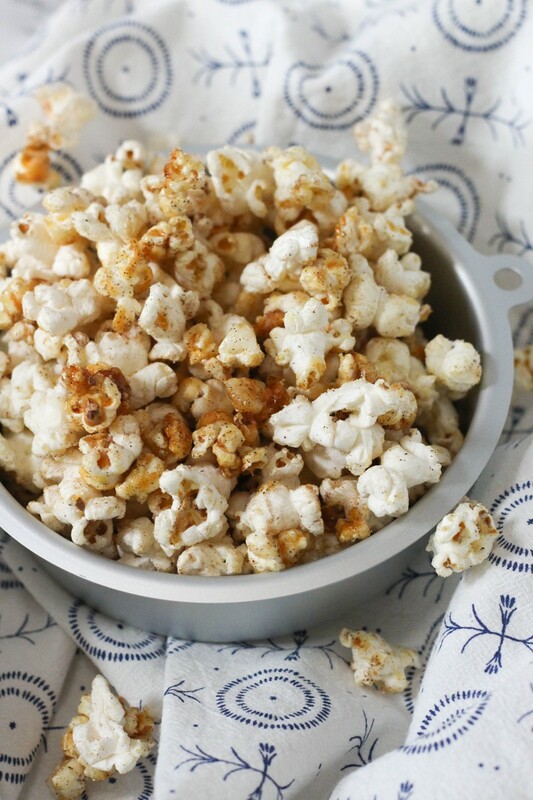 Using a rubber spatula, stir the popcorn constantly until you notice the sugar starting to caramelize slightly. Sprinkle in another 1/4 cup of sugar, and continue the process. When you sprinkle in the final 1/4 cup of sugar, add in the cinnamon as well. Continue to stir and let the sugar caramelize until it has reached a medium caramel color. Immediately remove from heat and pour onto a large sheet pan to cool. Enjoy!